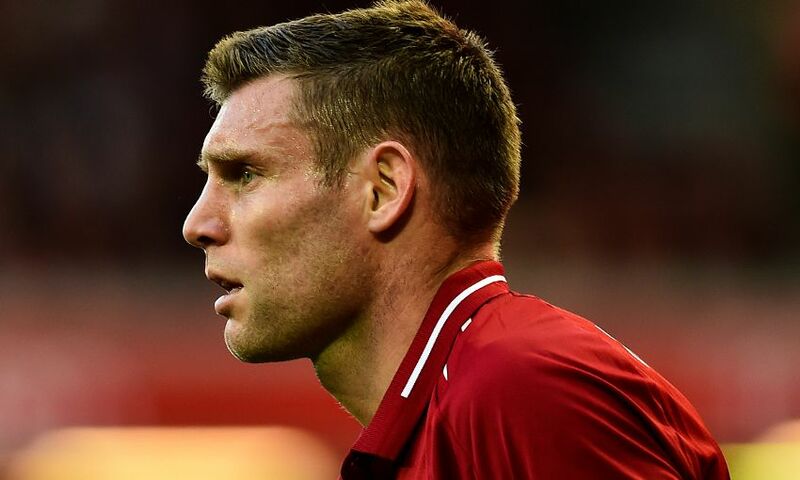 James Milner feels it vital for as many members of Liverpool’s squad as possible to get among the goals this season. The vice-captain is one of six Reds to have scored in five successive Premier League victories at the start of the campaign, along with Sadio Mane, Mohamed Salah, Roberto Firmino, Daniel Sturridge and Georginio Wijnaldum. Jürgen Klopp’s regular front three of Mane, Salah and Firmino netted an incredible 91 times between them last term - and have already registered on eight occasions in 2018-19, too. Milner, though, wants to avoid a situation where Liverpool are overly reliant on that prolific trio’s output. Speaking after Saturday’s 2-1 win over Tottenham Hotspur, a game in which Wijnaldum got off the mark for the season, the No.7 told Liverpoolfc.com: “He’s [Wijnaldum] a goalscorer, he’s shown that before and he’s pretty good with his head so it was nice for him to score and that’s what we need as well. Liverpool’s dominant performance in beating Spurs was heralded by Klopp as their best of the campaign so far. And Milner, who won the Man of the Match award for his indefatigable display at Wembley, was delighted to come out on top against another side with aspirations of challenging at the top of the table this season. “Nowhere [in the Premier League] is easy to go. This is such a tough place to come as well, they’re such a good team, so it was always going to be tough,” the midfielder said. “But we just had to get that result and grind it out towards the end. It’s slightly disappointing we conceded when we could have been out of sight really, but you never sniff at any win in the Premier League. “We should’ve been more ruthless than we were in attack I think, with the amount of chances we had, it was just that last decision, whether to pass or shoot and maybe being a bit more patient.